Webb, who was pensions minister in the coalition and is now director of policy at Royal London, said today that existing rules allowing people to access 25 per cent of their pension pots tax-free in a single lump sum when they reach the age of 55 “could be on the brink of extinction” if Osborne introduces a so-called pensions ISA. A study shows the state pays pensioners an income equivalent to just 17% of average earnings. The, “inadequacy” of the UK’s state pension system is, “beyond question”. This is the lowest level in Europe and well below the average for all European Union countries of 57%. Even the Netherlands, which has the second-lowest level, provides a state pension nearly double the UK figure, the study shows. At the heart of the problem is Westminster’s failure to undo the damage caused by the Tories under Margaret Thatcher, who cut the link between average earnings and pensions in 1980. Since then annual pension increases have been tied to retail price inflation. Three-quarters of women fear they will struggle to get by when they reach retirement age because their current income is too low for a decent pension, a study shows. Research also showed widespread confusion among working age women over the effect of changes to the pension system and the rising retirement age. The study by the Pensions Advisory Service found that almost four in 10 women did not know when they would be able to draw their pension, because of changes to the qualifying age, and six in 10 had no idea if they had paid enough National Insurance. Overall, it showed that seven in 10 did not feel confident about making decisions when saving for retirement. Meanwhile 76 per cent do not believe they will have enough income to be financially comfortable once stopping work. Around 40 million people currently of working age will receive the new single-tier pension, which is due to come into effect in 2016, simplifying the state pension arrangements. It will run alongside the Government’s landmark plans to automatically enrol people into workplace pensions. Michelle Cracknell, chief executive of the Pensions Advisory Service said: “The odds of women being able to provide for a comfortable retirement are stacked against them from the start. “Women are much more likely than men to have career breaks, work part-time and have low-paid service sector jobs. 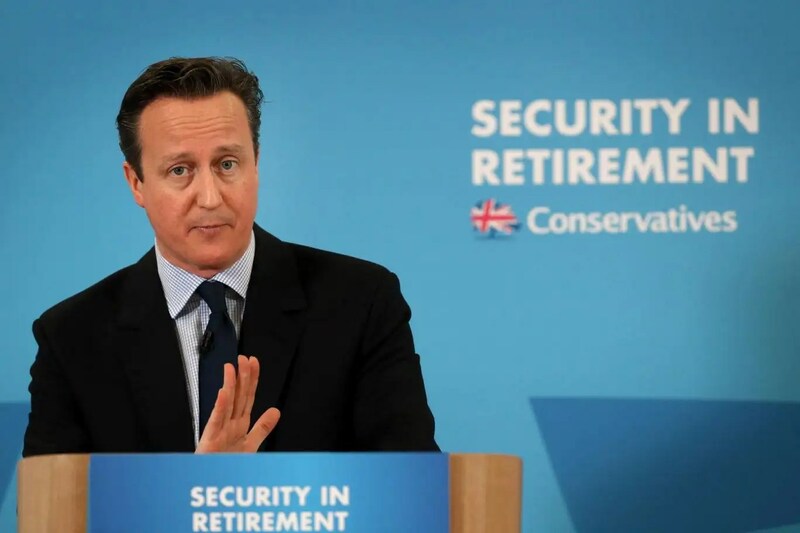 The UK government admits that less than half of all British pensioners will receive their full £150-a-week state pension from 2016. The Department for Work and Pensions says only 45% of the 3.5 million people who will retire between 2016 and 2020 will receive the full annuity. The new single-tier pension will from April 2016 replace the existing two-part system of basic state pension plus the state second pension (also known as Serps). Now Rodney Shakespeare, a London-based professor of economy and political commentator, believes the pension system is being manipulated. 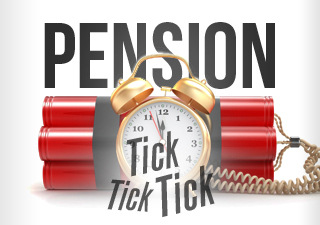 “The pension system is part of a general cutback in state benefits of one source and another. Behind this is a collapse of the real economy, and that is because the UK system like that of Europe and in the Western system generally does not put any money supply into productive capacity. “Just about half of the people who are retiring in the next year or two are going to have much less in state pension and they had been conned and they had been deceived. They were allowed in the past, in addition to their taxes not to pay an element of the national insurance pension contribution,” Shakespeare went on to say. Under the new system, employees will need to have 35 years’ of National Insurance (NI) contributions to obtain a full pension, compared to 30 before. The figures reveal that one in three retiring workers will be paid a state pension of no more than £133.56 a week rather than the £150 many have been led to expect. 20 February 2016: Experts say low-earners will bear the cost of reform that promised to be fairer and simpler – and its impact will be greater than that of tax credits. Twenty million people will lose out from the introduction of a new flat-rate state pension with the burden falling most heavily on low-paid private sector workers, according to analysis by leading pension experts. The startling figure, part of research by pension consultants Hymans Robertson, comes just before the new deal for pensioners is to be introduced in April. It appears to undermine government claims that the reforms will create a fairer, as well as a simpler, system. The company also warns that the policy could have wider and graver repercussions for government than its attempts to slash credits for working people, which forced chancellor George Osborne to perform a spectacular U-turn in his budget last November. 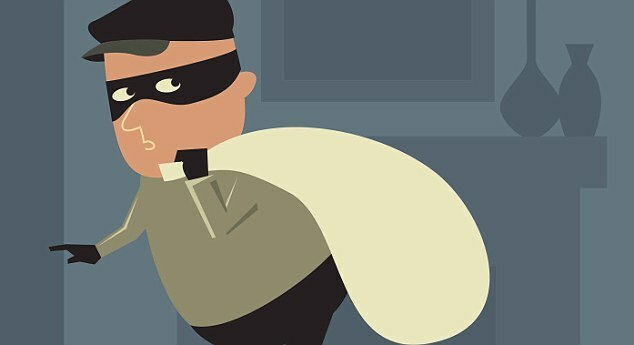 Research has revealed that while there would be winners among middle-to-higher earners from this April, the costs of these rises would fall on lower earners in the form of lower pensions in years to come for about 20 million people. “Within the private sector, it’s the low paid – those earning less than around £15,000 – that will be hit hardest. Gordon Brown made changes to the way the low paid accrue state pension, which resulted in employees with earnings below around £15,000 accruing relatively large amounts. “Under the new rules, this population will be significantly affected. Up to the early 1950’s, Scottish mortality rates were broadly comparable with the rest of the UK. But from that time, (attributed to increased levels of deprivation) life expectancy, in Scotland has hardly increased over a period of 60+ years. In England, (over the same period) rates steadily increased year on year and there is now a very significant gap in life expectancy between England & Scotland. Male pensioners, (approximately 1 million) of affluent areas of London & the South East of England enjoy a life expectancy of approximately 80 years. Female life expectancy, (similar in total)is approximately 84 years. In Scotland, male life expectancy is approximately 72 years. Female life expectancy is approximately 78 years. Allow individual pension contribution payments, (through taxation) approximately £60,000, (assume 40 years @ £1500 per annum) are the same for all taxpayers. 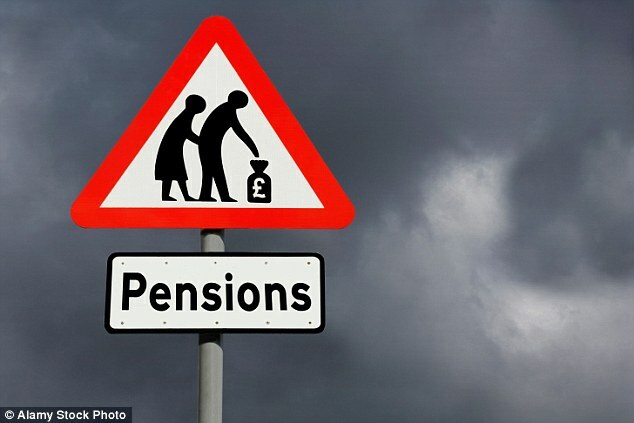 Scottish pensioners are heavily subsidizing pension payments of English pensioners. In his article the, “Artful Dodger”, (Gordon Brown) proves once more that, “liars can figure but, “figures don’t lie”. Ignore the negative hype of the, “No” campaigners we should not be subsidizing pension payments for the rest of the UK. Vote, “Yes” to independence. London & SE England: Males 80y, Females 84y. Glasgow & West of Scotland; Males 73y Females 78y. Note-worthy is the fact that 27% of males and 22% of females in Glasgow & West of Scotland will contribute to a pension all of their working lives and get NOTHING in return by way of pension, (Nice saving Mr Brown). Scotland is poorly served by the United Kingdom. We will be much better off running our own affairs. So as to be fair, I selected one, (similar in population density) conurbation in each country, namely,”Glasgow & West of Scotland & London & S/East England”. Statistics extracted reflect an accurate snapshot of age expectancy in both countries. Scotland is much worse off in the UK. Our people are dying much earlier than those in England and life expectancy for 25%+ of our children indicates they may not survive beyond age 65y. A damming indictment of the so called fair and equal distribution of resources in the UK. Time we were out of it. The former head of the Benefits Agency said “imaginative” ideas were needed to meet the cost of an ageing society. And although such a move might be controversial, it would stop older people being a “burden on the state”. He added “the debate on rising healthcare and pension costs needs to be broadened out. Are there ways in which we could use incentives to encourage older people, if not to be in full time work, to be making a contribution?,” he asked the committee investigating demographic changes and their impact on public services. The 65-year-old cross-bench peer, suggested the government should use the pensions system to “incentivise” retired people. Yes. That is the truth of the matter. Over the next 40 years rich pensioners will get richer at the expense of the poor. What a con visited on pensioners by Gordon Brown then by his muckers Cameron and Osborne. Why oh why did Scots nearing pension age not listen to the many warnings issued through the Yes campaign.